¿POR QUÉ LA EDUCACIÓN PARA LA PRIMERA INFANCIA? Comenzar desde la etapa más temprana ofrece a los jóvenes aprendices la mejor oportunidad de escapar de una vida de pobreza. ¿POR QUÉ LA EDUCACIÓN PRIMARIA DE ALTA CALIDAD? Si el 49% de los estudiantes no pasan a la escuela intermedia, ¿cómo los mantenemos comprometidos? ¿POR QUÉ EL DESARROLLO INTEGRAL DE LA JUVENTUD? Los programas impactantes no tienen que ser costosos para cambiar vidas, pero sí tienen que inspirar. Creemos que el aprendizaje cambia las vidas, y que todos los niños y jóvenes de la República Dominicana deben tener igual acceso a la educación. 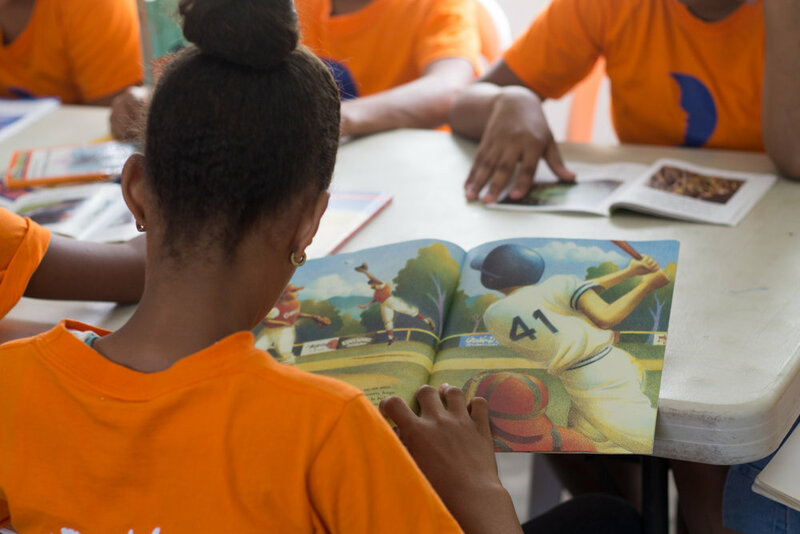 The DREAM Project provides more than 732,000 hours of quality education to more than 8,200 children through 14 different programs across 27 communities in the Dominican Republic. In addition, DREAM programs indirectly benefit thousands more each year by reaching our students' family members, social networks and their extended communities. 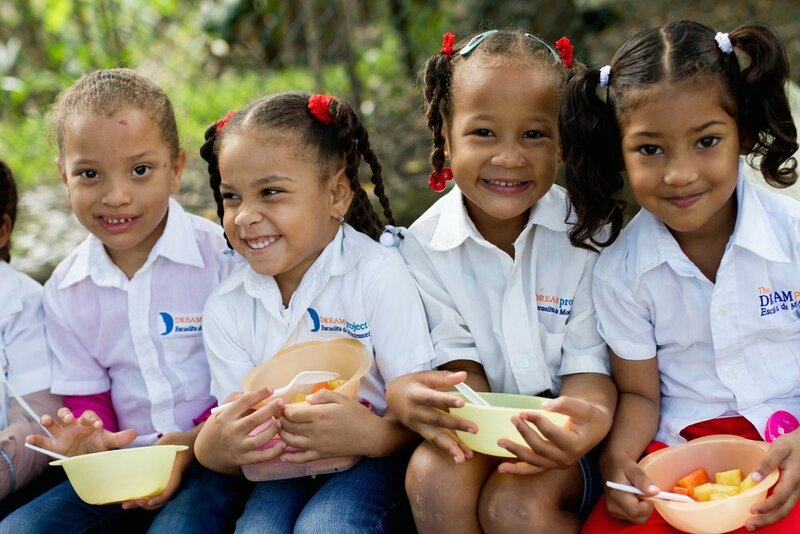 All children and youth in the Dominican Republic will have equal opportunities to learn and realize their full potential through transformative education programs that combat the effects of poverty. We believe that learning changes lives. Our programs extend from early childhood through young adulthood, empowering at-risk children and youth to create a better future for themselves and their families through high quality education, youth development, and community enrichment. We ensure successful results through careful analysis, a commitment to learning, and continuous improvement. Our innovative approach effectively addresses local needs and can be replicated throughout high poverty global communities. The school system in the Dominican Republic produces the lowest educational outcomes in Latin America, and more than 50% of children in the country live in families that survive on less than $2 per family member per day. The first years of life are the ideal time to invest in a child’s education and development, leading to greater achievement in primary school and beyond. We believe that starting early provides the best educational foundation for a lifetime of learning. In a system where half the students drop out by high school, the status quo is not enough. DREAM's primary education programs generate a love for learning among student, specifically those struggling to learn, motivating them to stay in school and achieve better academic results. 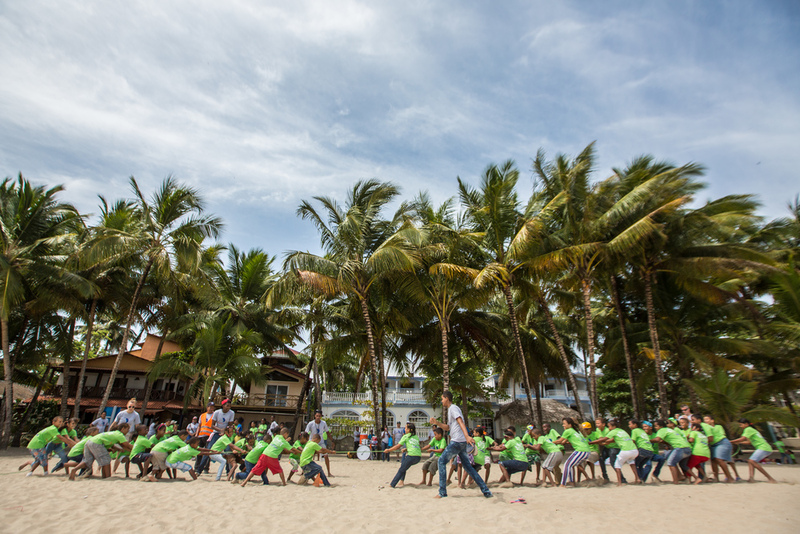 Adolescence is a critical stage in Dominican Republic, where support and mentoring can be the difference between a life of poverty or a bright future. Life skills, healthy decision-making, job training, and cultural enrichment are proven to help youth grow and succeed. *DREAM partners include but are not limited to RC22 Foundation, Nuestros Pequeños Hermanos, Hogar del Niño, and JetBlue.